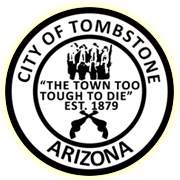 All City of Tombstone Offices will be closed on Monday, September 3, 2018 In observance of Labor Day! All City offices will resume normal business hours on Tuesday, September 4, 2018. Garbage Service will be on Thursday, September 6th, 2018.